NAISDA Diploma Developing Artist, Neville Williams-Boney is travelling to the USA to complete a Summer Intensive at the world-renowned PUSH Physical Theatre. As the recipient of the 2018 Gifted and Talented Scholarship under the Joanne Harris Scholarship Fund, Neville has been given the opportunity to attend the coveted Summer Intensive course and pursue his passion for physical theatre. 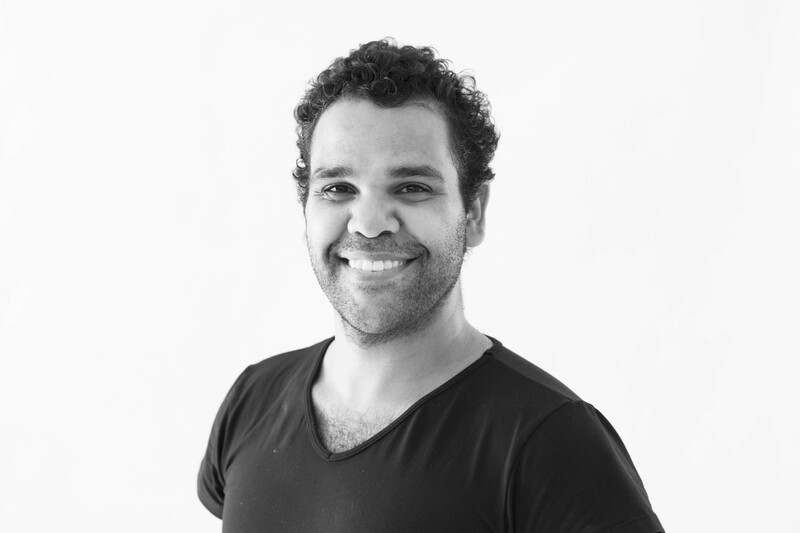 Neville said that he is grateful to NAISDA for the opportunity and would like to pay special thanks to Chris and Kathy Harris and the late Joanne Harris for their support of NAISDA’s Developing Artists through the Joanne Harris Scholarship Fund. Stay tuned for updates from Neville about this once in a lifetime experience.